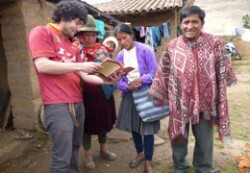 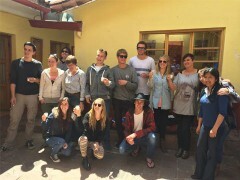 Wiracocha Spanish School is a school (Spanish classes Peru), with an innovative method of teaching. 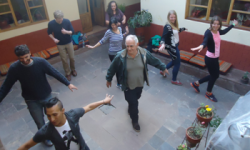 We believe our students should not only learn Spanish, if you do not have to live it. 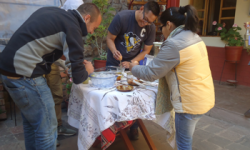 As a result, our teachers put great emphasis on conversation and practical exercises in which students visit restaurants, markets and tourist offices. We offer Spanish that have been adapted with a method to meet the needs of our students, our priority is to completely satisfy all the expectations they have about Spanish classes Peru.Our Spanish classes Peru combines a rigorous teaching program with a friendly and fun environment. 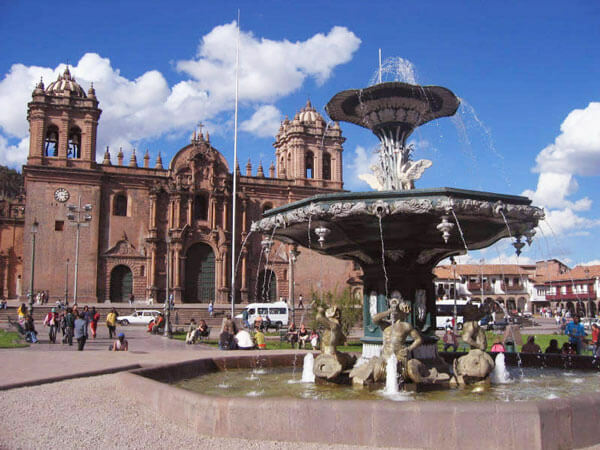 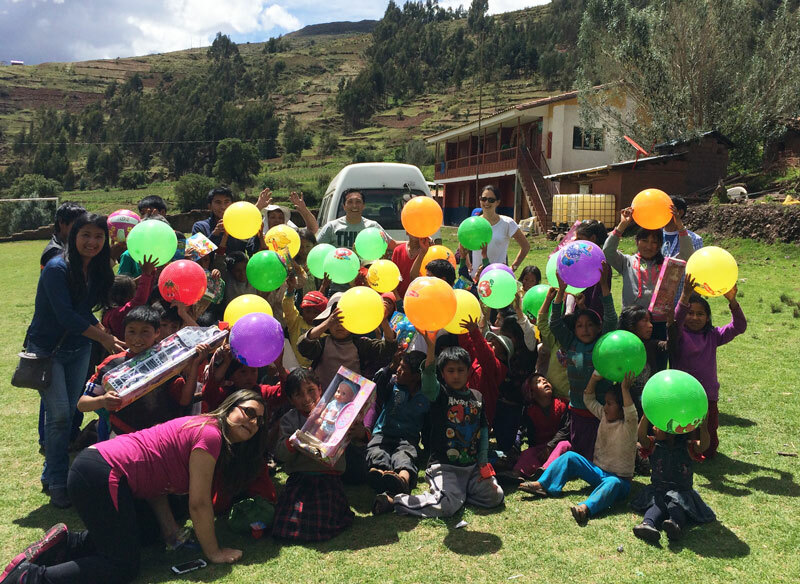 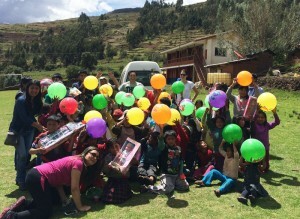 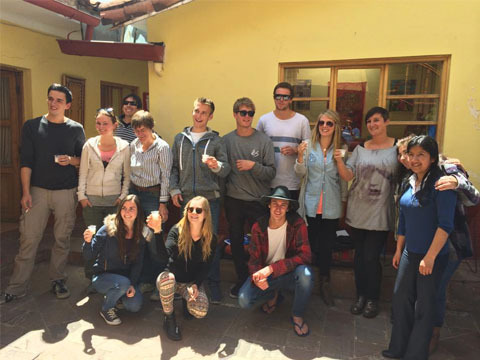 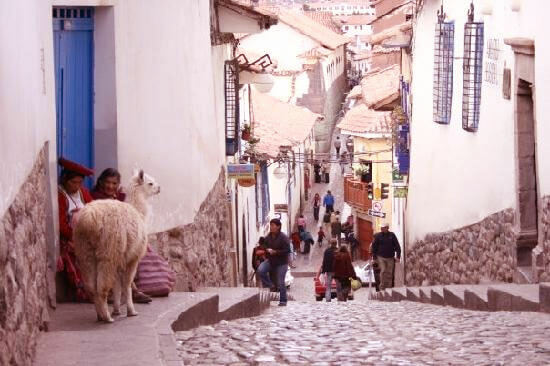 Besides Spanish classes Peru the Wiracocha School organizes activities such as excursions to the most beautiful places in Cusco, the ancient capital of the Inca Empire.Studing Spanish classes Peru with Wiracocha Spanish School is much more than just learning the Spanish language. 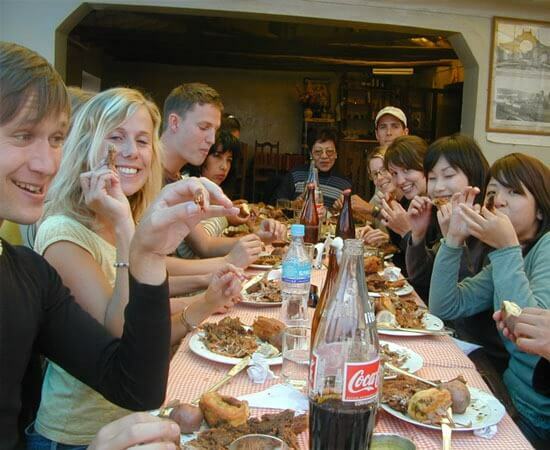 It is a complete experience, it is to meet people from all over the world that also want learn spanish with whom you will be able to create beautiful and longlasting friendships. The teachers will be your friends who will teach you Spanish whilst also sharing experiences with you and showing you most beautiful places in our city, our customs and traditions, etc. 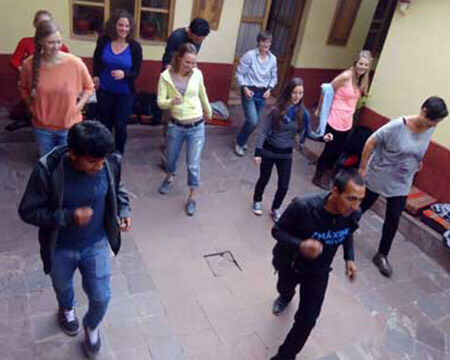 Our school, apart of Spanish classes Peru, Also offers you optional Salsa lessons and cooking lessons which you will greatly enjoy also tours in Cusco. If you decide to live with a Peruvian family while you study at our school, In our school also offer accommodation service, you can be sure that you will be received like a member of the family. 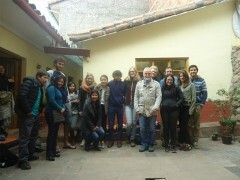 You will have a nicely furnished room equipped with the necessary items, so you will be ready to study effectively. 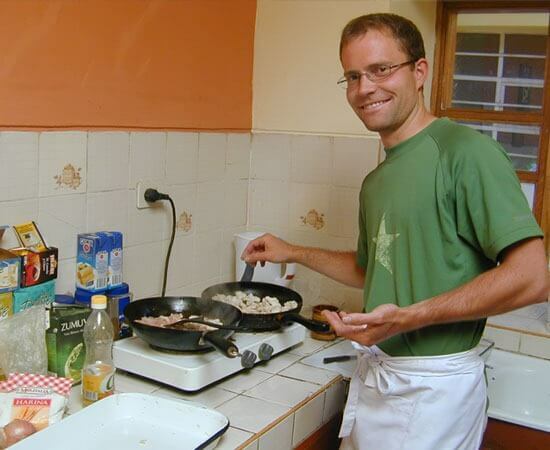 At home you will have good food and a very friendly atmosphere where you will be able to improve your Spanish proficiency, day by day throught practicing with your family.